One of the best birthday presents we ever got my mother-in-law was tickets to see Frankie Avalon, Bobby Rydell and Fabian at the State Theatre in Easton. Since she grew up in South Philly during the 1950s when teen idols were South Philadelphia’s most famous exports, she squealed like a teenager when she opened her gift. How much do you know about Avalon, the leader of the "Golden Boys" pack? 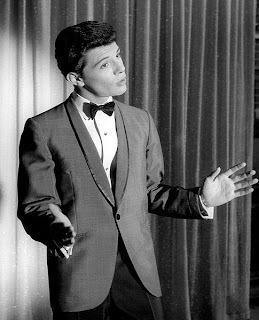 Frankie Avalon had perhaps the best musical chops among the teen idols, having been taught to play the trumpet by his father. Born Francis Avallone in Philadelphia in 1939, Avalon got his big break in 1952, when he performed at a private party for singer Al Martino. A talent scout at the party was so impressed that he helped Avalon land a gig on Jackie Gleason’s TV show. Frankie scored seven Top Ten hits, and two Number One songs. In 1957, Avalon landed a recording contract with Philadelphia’s Chancellor Records. A string of recordings made him Philadelphia's most successful teen idol of the 1950s. His first releases, “Cupid” and “Teacher’s Pet” gained him local fame, and "De De Dinah" landed him a spot on American Bandstand. In 1959, Avalon recorded the song he is most famous for, “Venus.” But, as often happens, music tastes can be fickle, and by the early 1960s, Avalon’s singing career was on the wane as rock and roll took center stage. Avalon’s career got a second wind when he pursued acting, and he hit a pop culture sweet spot with the Beach Party movie franchise. Avalon got several small film roles, and then scored big when he costarred in the movie Beach Party with Annette Funicello. The film, in which Avalon portrayed a clean-cut surfer, struck a chord with teenagers and led to a string of sequels. In 1987, Avalon and Funicello starred in Back to the Beach, an affectionate parody of the earlier films. 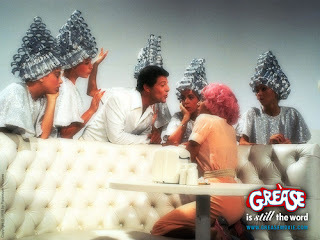 Avalon took a victory lap in Grease, the 1978 movie that paid homage to the era that was his heyday. Avalon fittingly appeared as the Teen Angel sent from heaven to serenade Frenchy, one of the Pink Ladies, with “Beauty School Dropout.” Avalon has since reprised the role in stage musical productions of Grease. Riding the wave of nostalgia for pop’s golden era, Avalon began touring as part of the “Golden Boys of Bandstand” show in 1985. The show, which featured Avalon, Rydell and Fabian performing as a group and individually, was so popular that many shows had to be added to the schedule. As my mother-in-law will attest, the show is a treat for any fan. Proving that you never know who you’ll meet in ShopRite, Avalon appeared at the Snyder Avenue store in 2012 to help promote his sister’s tomato products. Frankie's sister Theresa Belfiore and nephew Stephen Belfiore first created Avallone Tomatoes, based on Mama Avallone’s recipe, as gifts for Avalon and other relatives. Now the Belfiores, with an occasional assist from Avalon, are bringing the fruit of the New Jersey vines to market for gravy enthusiasts everywhere. A portion of the proceeds from Avallone Tomatoes benefits Eden Autism Services for Autistic Children and Adults. These days the business of Frankie Avalon is business. It’s not unusual to tune into the television shopping networks to see “Frankie Avalon’s Health Makeover System” being promoted by its namesake. Avalon also serves a walking ad for his “Twilight Tan,” a self-tanning product he created and sells on the Home Shopping Network. 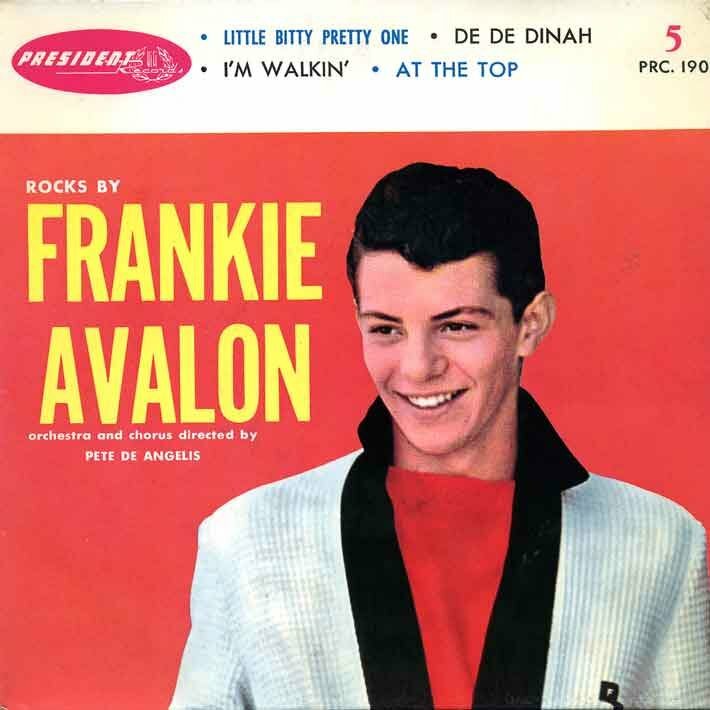 What's your favorite Frankie Avalon song? What memories do you have from back in the day when South Philly sent so many teen idols to the stage? Share in our comments. What memories do you have of the teen idols from South Philly? Tell us.